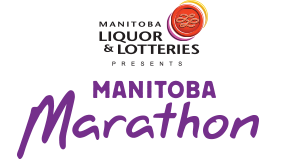 Manitoba Marathon | Registration Now Open! 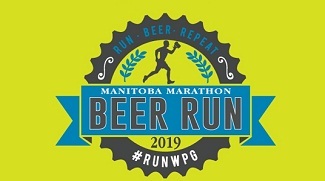 Join us for our 2019 Beer Run Series! Register via the link below, don’t delay limited space is available! Run any or all of our three awesome events, highlighting a few of our local Winnipeg Breweries! Run all three and receive a free limited edition surprise gift! Each event features its very own swag – an epic shirt and medal. Please note event fees are non-refundable, transfer fees may be applicable.